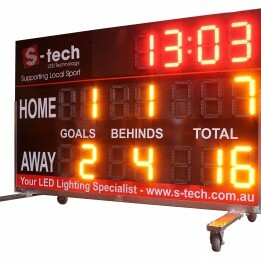 S-tech provides LED display solutions specifically designed for sports applications. 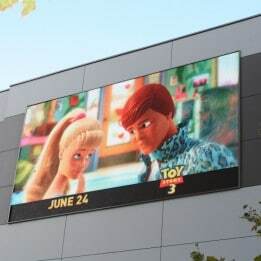 From large format Outdoor Displays to LED fascia boards and sideline screens, scoreboards, timing systems and high resolution Indoor and Outdoor LED displays. S-tech can offer a total solution – encompassing hardware and software, tailor-made to suit your needs. 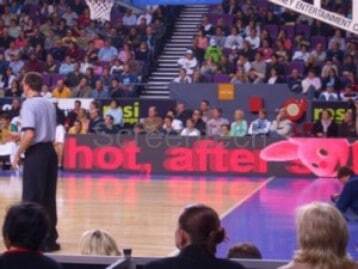 Give your fans the ultimate sports experience with Screentech’s sports display solutions. Entertain them before, during and after the game…Your sponsors will love our display’s attention-grabbing power as you capture the crowd with promotions for future events, merchandise and ticket sales! 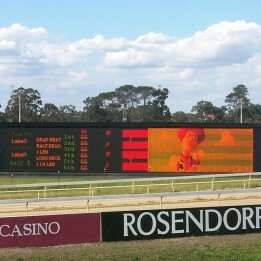 The LED Digital Banner Screen is the result of a co-operation between Screentech Australia, Panasonic and Coleman Group the leaders in scrolling sports stadium signage. 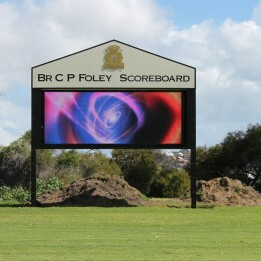 The modules are in modular sections and can be used in display configurations over 200 mtrs.